Le prix et la disponibilité du produit sont corrects en date du 2019-04-22 14:28:07 UTC et sont sujets à changements. Toute informaiton relative au prix ou à la disponibilité affichés pour http://www.amazon.fr/ au moment de la commande sera d'application lors de l'achat de ce produit. 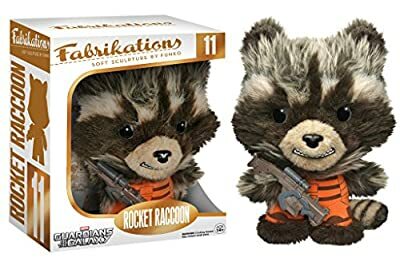 Rocket's getting soft! 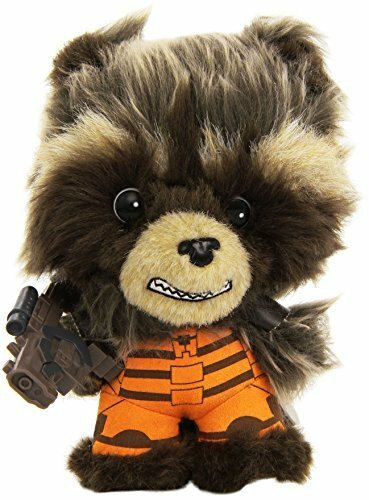 This Rocket Raccoon Fabrikation Plush Figure features a rotating head and a vinyl accessory. 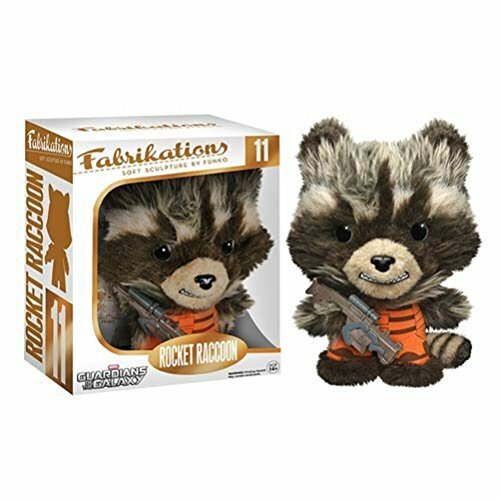 Rocket Raccoon stands 6-inches tall and is filled with a dense foam to achieve a high-end lush feel.In addition, Rocket Raccoon is weighted to allow the plush figure to stand securely on the surface of your choice.Rocket Raccoon Fabrikations Plush Figure comes in a detailed window display box. It's a plush toy! It's an action figure! It's a Funko Fabrikation! 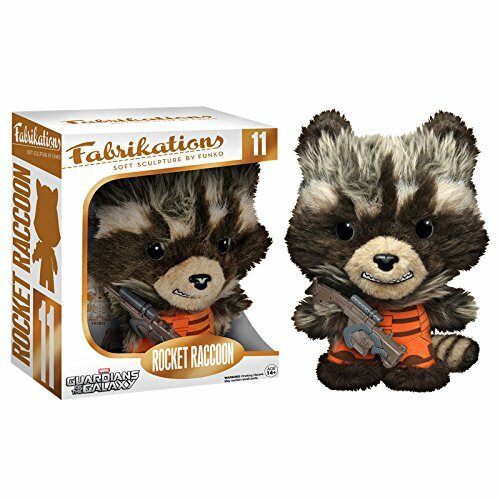 This Rocket Raccoon Fabrikation features a rotating head and a vinyl gun accessory. 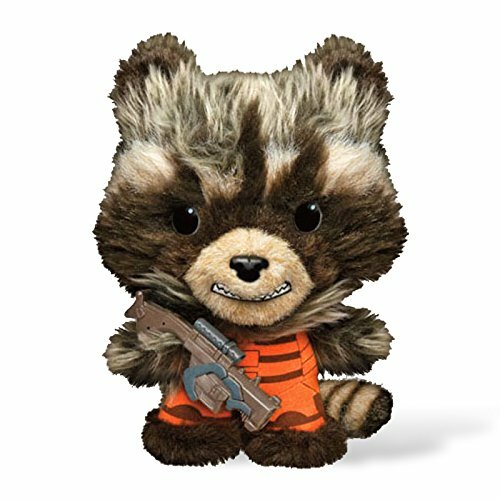 Rocket Raccoon stands 6-Inches tall and is filled with a dense foam to achieve a high-end lush feel. 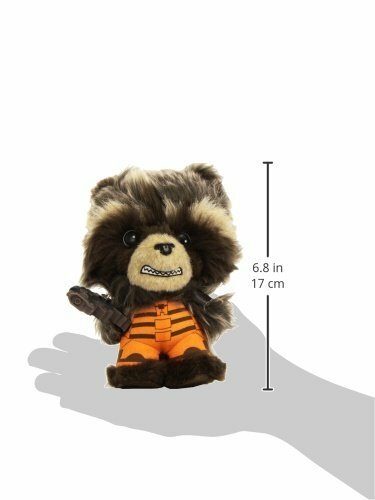 In addition, Rocket Raccoon is weighted to allow the plush figure to stand securely on the surface of your choice. The Rocket Raccoon Fabrikation comes in a detailed window display box.